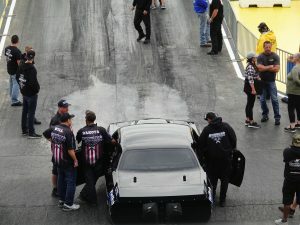 No Prep Racing is very exciting to watch, but at the same time its thought to be unsafe. So what kind of driver do you have to be in order to participate in such a sport? Well you have to be the type of driver that truly enjoys an exciting, heads up style of racing that takes no prisoners. You have to have a certain street attitude and toughness about yourself. And most importantly you have to be the type of driver who doesn’t mind taking huge risks for potentially huge payouts. 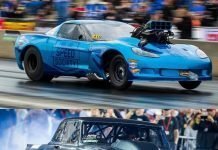 Drag racing is a sport that most thought would have died due to the rise of other racing platforms such as NASCAR, but this isn’t the case. 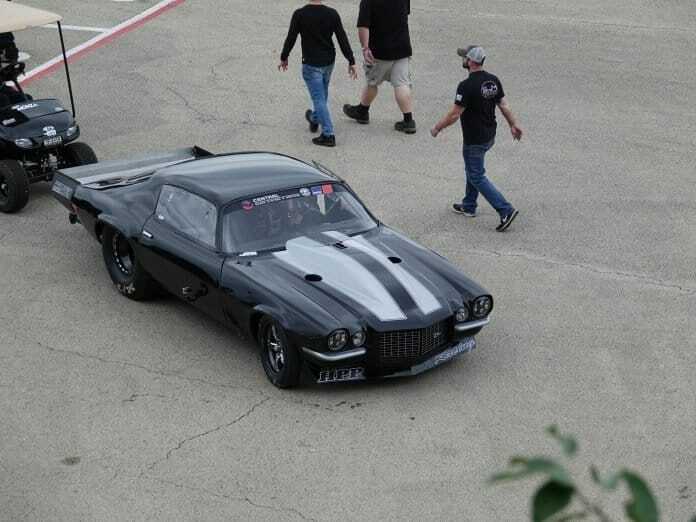 There’s a certain type of racing fan that appreciates the warrior aspect of conventional drag racing and wants desperately to connect with something that isn’t overly corporatized and sanctioned. No prep racing is the medicine such fans have been looking for and it doesn’t seem to be going anywhere anytime soon. Why is it growing in popularity so fast though? Well like any form of entertainment you need something that appeals to a neglected fan base. Along with this you need personalities they can connect with. Fans ability to resonate not just with the personalities, but the type of image associated with No Prep Racing is pretty important. On top of all of this you need a little star power. This means the ability to draw some well-known drivers from different sanctioned forms of racing, which is what’s happening. At the grassroots level you have some street racers who are well known. 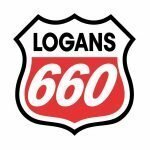 These are racers who are big on social media and have a strong street following. At the grassroots level it’s tough to know whether or not a street racer truly is top notch. Stepping up to No Prep Racing, where the level of competition is greater and every driver there has something to prove adds even more appeal. Heavily sanctioned forms of racing don’t bring this as they tend to focus way too much on the corporate side of things. 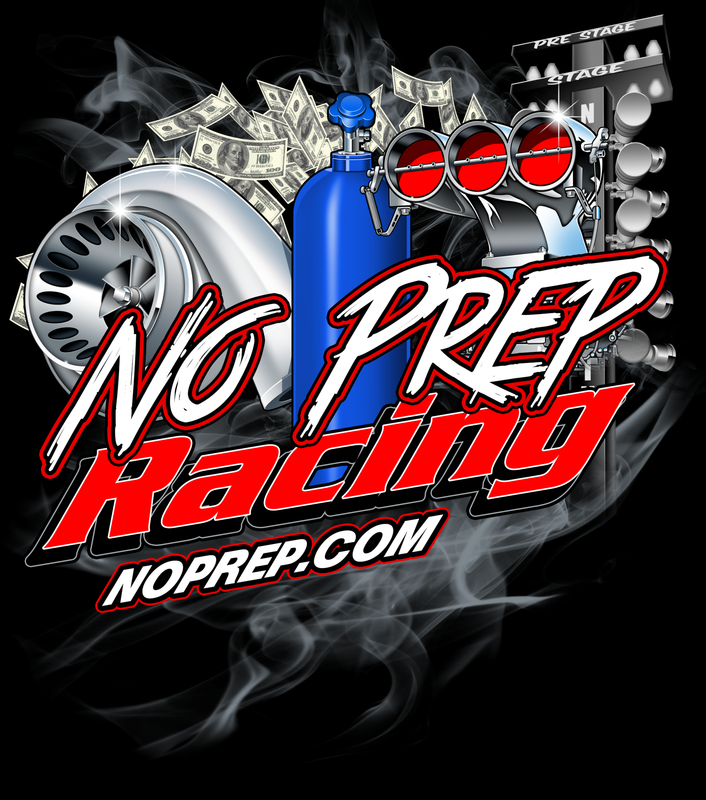 No Prep Racing’s increasing popularity is also about taking things back to old school. Remember those drag races on the street? These were all about speed and power. The street was rough and there was no assistance from adherent compounds such as Pimp Juice in order to help you out. Either you had the skills and the balls to compete or you didn’t. You had to be a true alpha male in order to cut it or fans wouldn’t take you seriously. 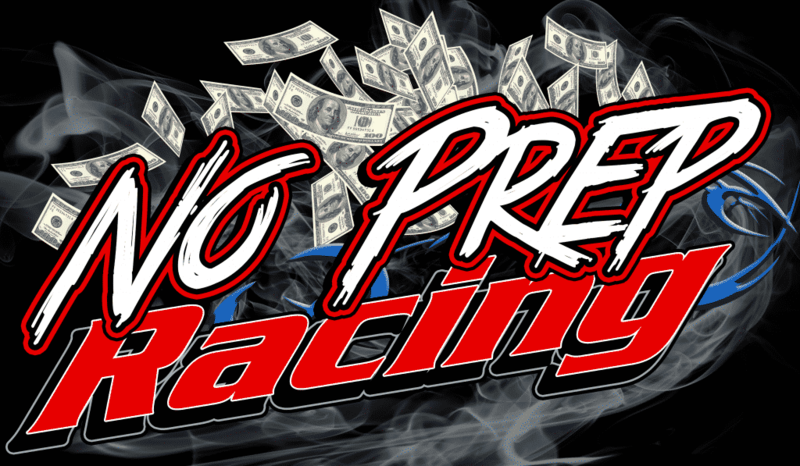 No Prep Racing’s rise in popularity is helped greatly not only by this, but by the fact that there’s a true excitement element to it. There’s nowhere to hide as a driver. With a track that’s not prepped you’re going to be tested as a driver. How will a given driver handle this? Will they push forward or will they fold? All of this creates great anticipation. Can you think on a high level to where you aren’t at the mercy of the no prep track? Can you adjust properly to track surface conditions? All of this requires a superior level of mental fortitude that’s hard to find in other forms of racing.